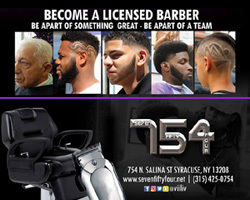 Seven Fifty Four BarberSpa - "We Make Visitors Customers"
At SevenFiftyFour BarberSpa, a hair cut is ritual, a nostalgic experience harkening back to a simpler day when we gathered at the corner barbershop to discuss everything from business, to sports, to current events. 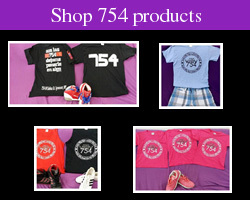 SevenFiftyFour BarberSpa provide both traditional, short hair cuts, as well as contemporary and trendy styles. For just a little extra will include a shave and a shampoo. 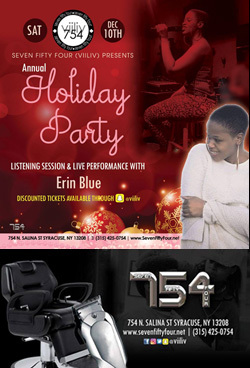 754 BarberSpa is a conventionally located barbershop on North Salina Street inbetween Destiny USA and Downtown Syracuse. 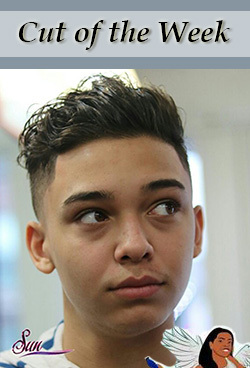 We offer a wide variety of services, among them are regular haircuts, fades, long hair cuts, special shaving, hot shaves, scissor cuts and more, all for a moderate price. Most of our visitors are our regular clients now. We have constantly maintained a great reputation with our clients because we provide them with the highest quality of lavish services. 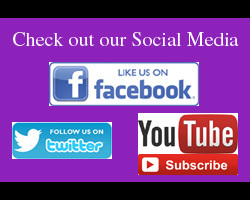 Many of our clients have left us glowing testimonials about all of our different services.